Manufacturer of Injection Molds, Compression Molds, Silicone Molds, Casting Molds, Stamping Die, and Fixtures. 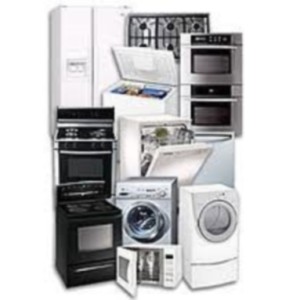 The Appliance Market has become increasingly competitive in this Global economy. There are now over 50 major players manufacturing appliances all over the world. Cost is rivaling quality and durability. Our tools have to give you all three in addition to high repeat-ability if we are to help you compete in this challenging market. Let us help you find solutions in this extremely competitive market.